Kabát ("Coat" in English) is a Czech rock band from the town of Teplice, CZ. They have been on the musical scene since 1983, at the beginning they played thrash metal. 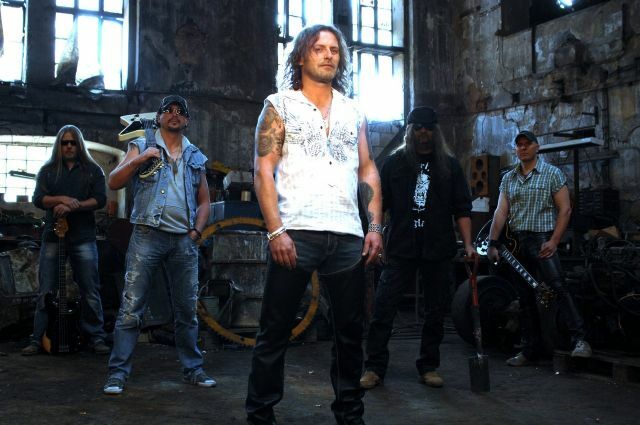 The line-up of Josef Pepa Vojtek (vocals), Milan Spalek (bass), Tomas Krulich (guitar), Ota Vana (guitar) and Richard Hurcik (drums) has not changed since 1990. The lyrical themes of their songs are not very intellectual but funny and memorable. That is perhaps one of the reasons that Kabát is quite often played on Czech radio stations (very few rock bands are played at all). Kabát is considered as a rockband but in many of their songs you can hear the influence of folk and country music. 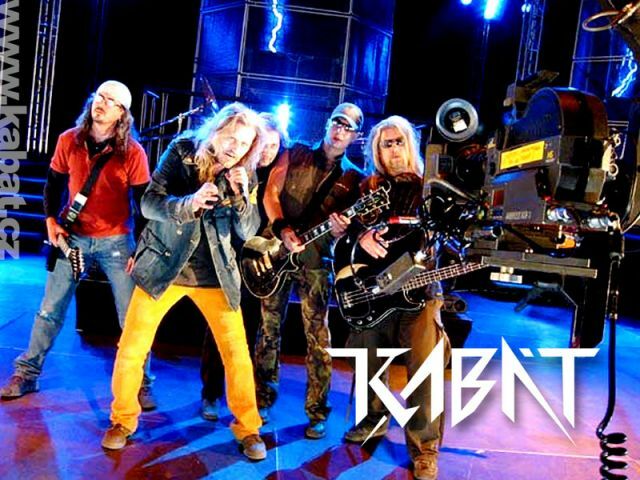 Kabát is a holder of many Czech musical awards.In 2007 they participated in eurovision Song Contest in Helsinki.